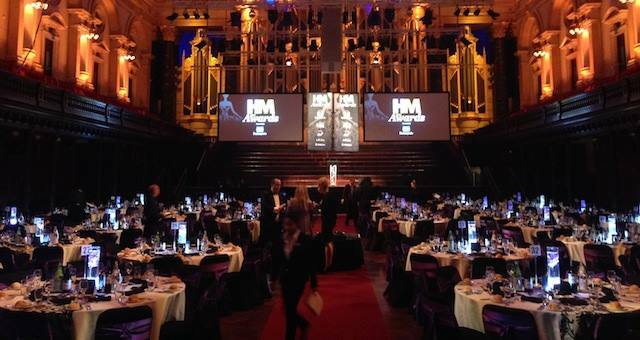 The 2009 HM Awards for Hotel & Accommodation Excellence presented by Sealy are almost completely sold out, with just a few seats remaining to the gala presentation dinner at Sydney's Doltone House on August 14. The 2009 HM Awards for Hotel & Accommodation Excellence presented by Sealy are almost completely sold out, with just a few seats remaining to the gala presentation dinner at Sydney’s Doltone House on August 14. More than 400 guests are already booked for the gala dinner, which will recognise accommodation excellence in 40 categories, from 5-star hotel to MICE property, restaurant, bar and resort. HM (Hotel & Accommodation Management) Magazine is proudly hosting the 2009 HM Awards, which are presented by Sealy. Co-hosts of the event include ISIS Hotel Projects and Intrust Super, while Spice Magazine and SpiceNews are also sponsors of the prestigious event.